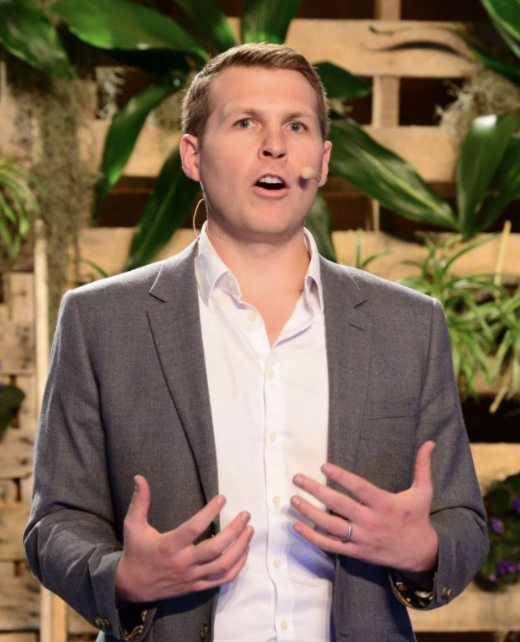 Alexander McCobin, CEO of Conscious Capitalism, Inc.
A sense of purpose is at the core of how many companies are responding to business and societal challenges and is critically important for our well-being. We talked to some of the greatest leaders in the field to learn about the role that purpose plays – both personally and professionally – in the world today. Alexander McCobin: This is something I cared about from childhood. I was passionate about principles like justice and morality thanks to high school debate. When I began starting organizations in college, I was as willing to organize them as clubs, for-profit businesses, or non-profit charities so long as I thought the structure would help the organization grow and fulfill its higher purpose. AM: Purpose drives both me as a person and Conscious Capitalism as an organization. For me, it’s about making sure that my work serves my personal higher purpose. For Conscious Capitalism, it’s about making sure that everyone involved is serving the higher purpose of the organization. When we are doing it properly, personal and organizational purposes align and great things result. AM: I began thinking about my life’s purpose a decade ago and revisit it every few years. In some ways, it has remained the same, grounded in principles of morality and integrity. In some ways, though, it has evolved based on new information, maturity, and what I hope is a deeper understanding of life, the universe, and everything. So I expect it to continue evolving. AM: I’m biased, but I think they can read Conscious Capitalism and get involved with Conscious Capitalism, Inc. (www.consciouscapitalism.org) to learn about purpose and begin infusing it in everything they do from the processes in their operations to the way they approach challenges. AM: We are developing those right now. For us, it’s about impact in spreading Conscious Capitalism. So we’re looking at things like how many businesses we’re impacting, how people think about business, and how much this philosophy is making the world a better place. Alexander is CEO of Conscious Capitalism, Inc., a US-based organization dedicated to elevating humanity by improving the practice and perception of business.